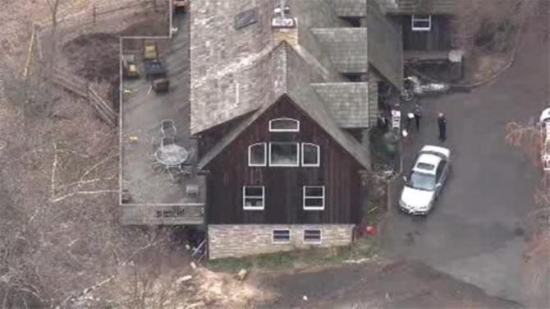 The Montgomery County Medical examiner has officially identified the couple found dead in their Lower Moreland home as 48-year-old Chris and 43-year-old Nicole Peppelman. It appears to be a murder-suicide by chainsaw. Nicole's death was ruled a homicide. She had gaping sharp force injuries to her abdomen. She also had stab wounds and had been choked. Chris' death was ruled a suicide. He also had gaping sharp forces injuries to his abdomen and right thigh. The Peppelman's had filed for divorce in 2010 but it was not finalized until this January. The couple's three boys had been living with Nicole with her mother in Jenkintown. They have been described as loving, involved parents despite their own differences. The community is in shock by the recent events. Senator Bob Menendez (D, NJ) has been indicted on federal corruption charges including one count of conspiracy, eight counts of bribery, three counts of honest services fraud, and one count of making false statements. He is accused of taking gifts in the form of flights on a luxury jet from his friend and political donor Salomon Melegen. In turn he allegedly used his office to improperly benefit the Florida eye doctor's business interests. Menendez, a 22-year veteran of Congress and high-ranking Hispanic leader, flew on Melegen's private jet multiple times to the Domincan Republic and from FL to NJ without properly paying the $70,000 total price tags or disclosing the gifts. He is also accused of intervening on Melegen's behalf regarding the doctor's questionable Medicare reimbursements and a contract in the Dominican Republic. The indictment came from a federal grand jury in New Jersey. Melegen is also charged.